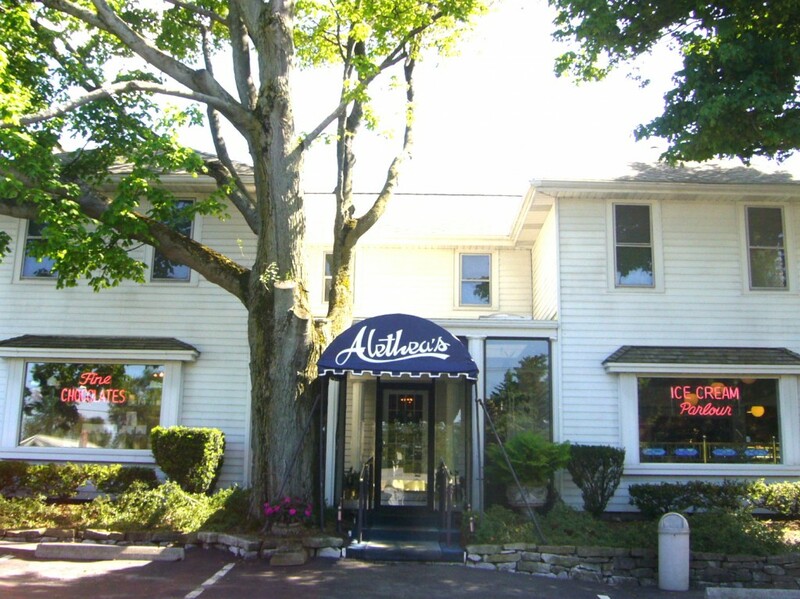 You’ll find Aléthea’s Chocolate Shop, in a historic building, nestled into a lovely estate setting. 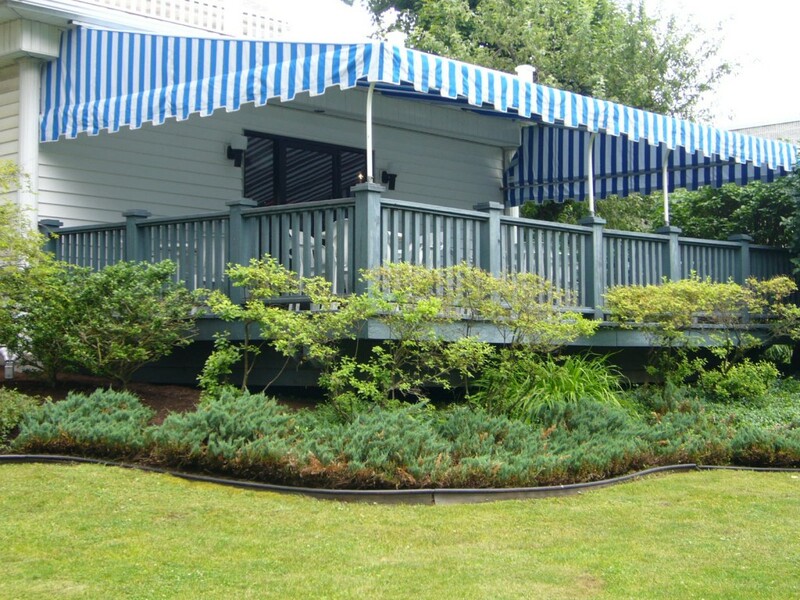 Here you can enjoy air conditioned comfort inside, or, step outside, and sit on the canopied veranda, where you can appreciate our beautiful park-like setting. “Alethea (aleethea….meaning “verity, truth”), is the name of our great grandmother, known in Kozani Greece for her homemade confections. Still family owned, and continuing in her tradition, we create the finest handmade chocolates, using only the purest ingredients. Our chocolates are made fresh daily, to appeal to the true chocolate connoisseur, and those who simply love all things chocolate.